Outside of work, Mark enjoys alpine skiing with his wife and two daughters, and offshore sailboat racing. With a strong background in mechanical engineering, consulting and construction supervision, Mark brings a diverse and highly detailed skillset to his project management capabilities. His experience includes ground-up and high-rise construction, large office and technically driven mission critical spaces with an emphasis on facilities for major financial institutions. Mark is responsible for facilitating all aspects of the project management process, including design development, vendor selection, budget and schedule management, financial control, relocation coordination, construction administration, and team communication. His clients include Transwestern, Columbia Property Trust, and Pfizer, among others. 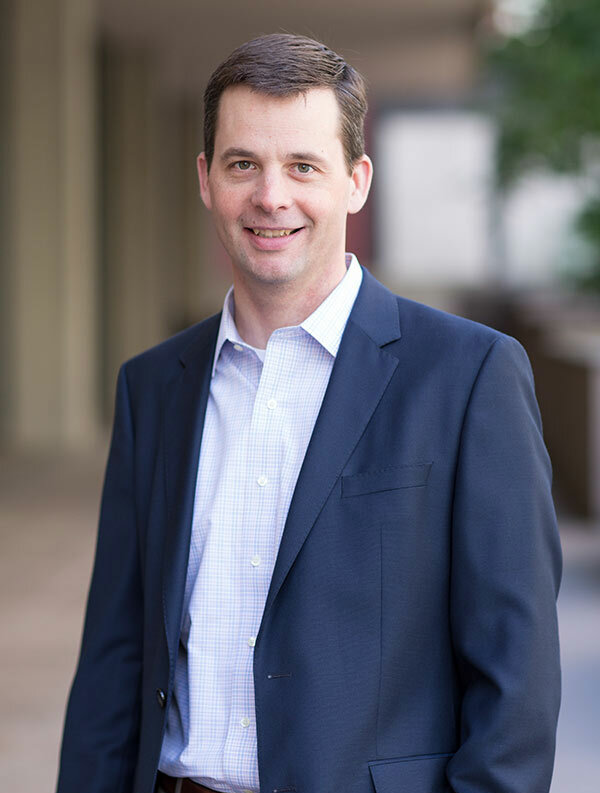 Prior to joining Redgate, Mark was a senior project manager at CBRE; an area superintendent at Turner Construction Company; and a consultant at PricewaterhouseCoopers and Monitor Company. Mark is a LEED Green Associate and a licensed construction supervisor in the state of Massachusetts.